I happen to have 2 more food related websites FOOD-GUY focuses on fusion and international recipes, Furthermore my HEALTHY-LIFE site is dedicated to all things healthy. My name is Rob Shipman. I've been a chef for over 20 years. I am presently Executive chef at a Hilton Hotel, years back I was Executive sous chef at Nobu London. I've been BBQ-ing since I was a knee high to a grasshopper. I offer you my experience as a chef and as an enthusiastic BBQ nut case. I hope you enjoy. Get the beers on ice and maybe I'll join you!!! 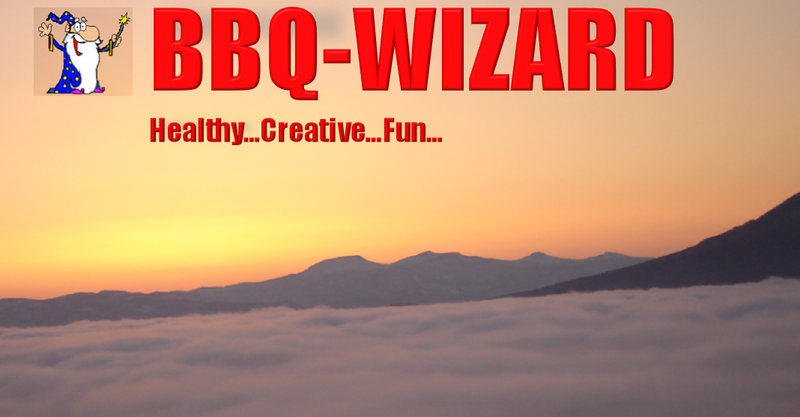 This site is designed to scope from greenhorns and amateurs right up to the adept level, providing recipes and tips to help you have fun BBQ-ing. I offer some simple popular marinades and sauces and also some rather unique BBQ recipes.